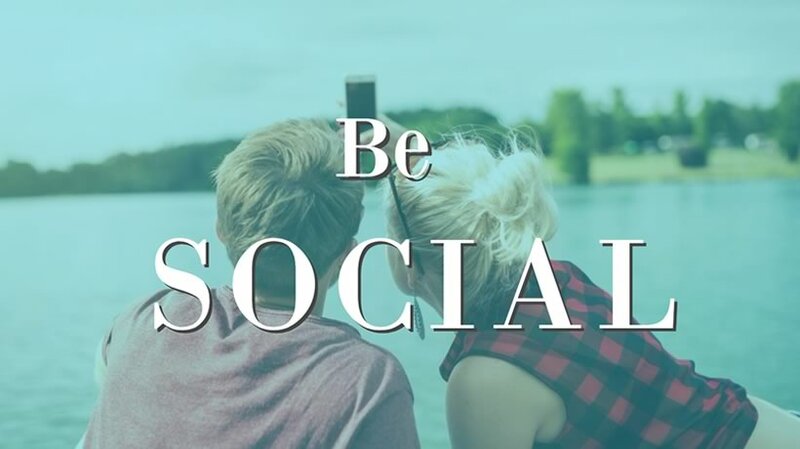 NetBlue Media / Uncategorized / Be Social: The latest update in some Social Media channels. February is here, and we can only hope your New Year’s resolutions are lasting longer than ours. 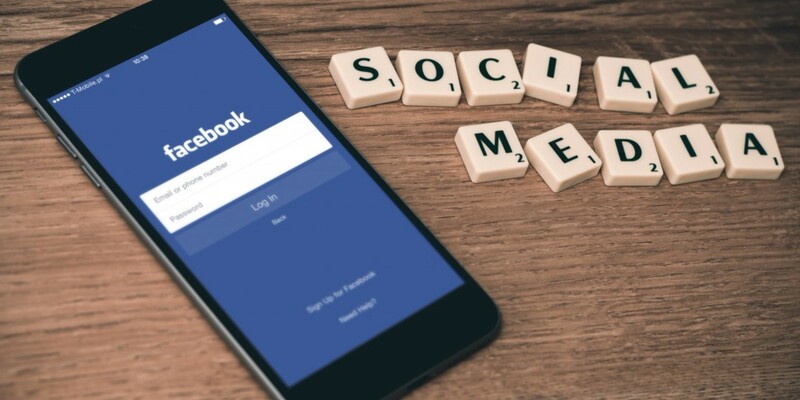 Thankfully, we’re still here to providing you with your monthly roundup of all the top stories in social media marketing! You can go “Live” with a friend on Instagram! Since the start of the year, you may have noticed that your feed isn’t just showing up the people and hashtags you follow, it’s giving you a list of recommended posts and users. This undoubtedly comes as a move to enable brands and influencers to find audiences relevant for them more quickly, and while that’s great for them, some users may find the inability to disable this feature a bit of a turnoff. 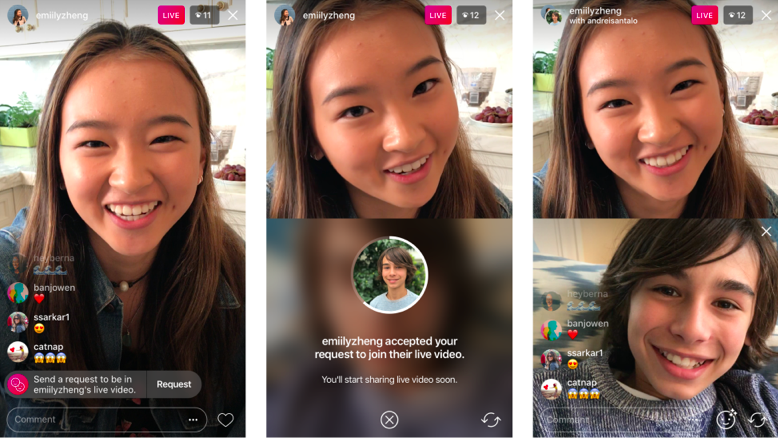 Hot on the heels of that news, there’s also the fact that people and brands going Live on Instagram can now add a guest to a livestream. 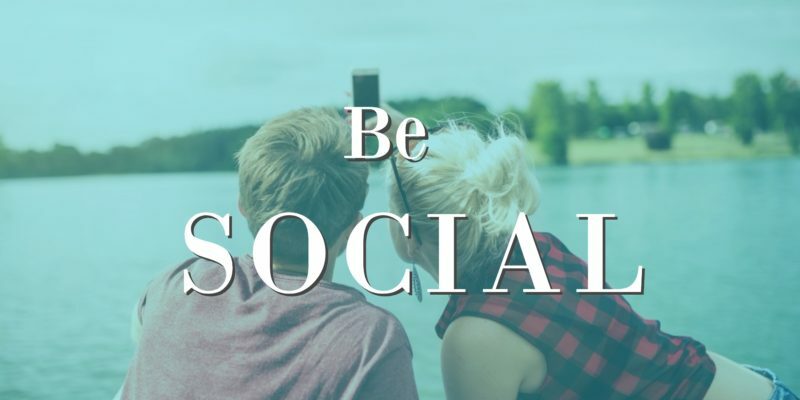 There can only be one on-camera guest at a time, however the people in the network of both hosts will receive a notification of their friends’ Live status, leading to the potential for greater reach and engagement. We can’t wait to see how this will change the way influencers act with their audiences and how marketers capitalize on the immediacy of Live content. Facebook is about friends, family, and paid branded content. If there’s one thing you can say about Facebook, it’s that the platform has never really stopped developing since its launch, and it looks like that trend is going to continue into 2018. This huge corporation has recently announced that some big changes are coming to our news-feeds: we’re going to start seeing a lot more of our friends’ posts and far fewer of the organic posts released by brand pages. That being said, no changes appear to be planned or announced when it comes to paid and sponsored content. However organic reach has been on the steady decline, and it remains to be seen how paid content will stack up against the algorithm change – watch this space! Snapchat has kicked off 2018 with a controversial redesign in the way users access Stories. Now, rather than having a separate page for direct Snaps and another for Stories, they both share the same space. The change was implemented as a way to incorporate the ad-inclusive Stories within the previously ad-free domain of Snaps. While this is great for brands and Snapchat’s bottom line, users aren’t too happy and have been airing how they felt across social media. Only time will tell if the change sticks, but Snapchat are continuing to roll out updates to increase the ad-revenue they receive from their platform, including rumors of non-skip three second ads and better integration of external links. There have also been murmurs of a Stories everywhere rollout. This would allow external third parties to share Snapchat content, much in the same way that Tweets can be embedded in article pages. The idea being that the broader the reach, the better the result for Snapchat. Whatever the case, the social media marketing wheel just keeps on rolling, and we’ll always be here to keep you on track. Crear conexiones alrededor del mundo es nuestra pasión. NetBlue Media está aquí para expandir tu negocio a nivel mundial y conectarte con el millón de clientes potenciales en línea.